Bright open plan living and dining area with off-white ceramic tile floor. A counter bar connect to functional kitchen. Overlooking unblock view from living area. All bedrooms with parquet floor with nice city view. Few steps walk to Sukhumvit main road and within 10 minutes walk to BTS. Fullerton Sukhumvit is a modern concept high rise condominium. Offers a great facilities. 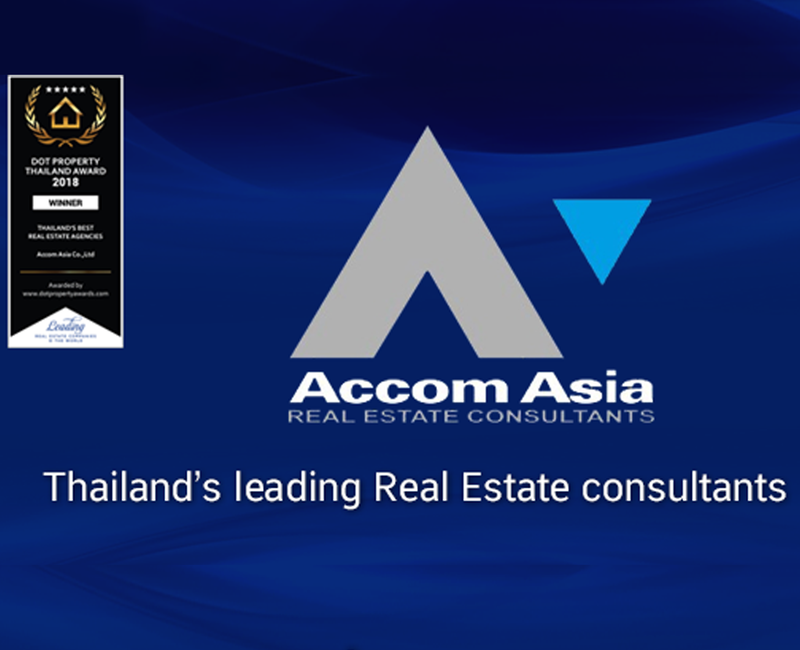 Located on main Sukhumvit Road. Just five minutes walk of either the Ekamai or Thonglor BTS skytrain station. Close to Major Ekkamai, restaurant for Thai and international cuisine, shopping malls. Sale Price Per SQ.M. 280,000 B.